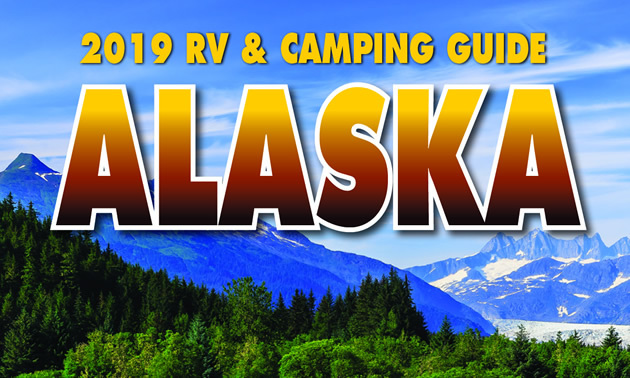 ANCHORAGE, Alaska, Feb. 5, 2019 — The Alaska Campground Owners Association (ACOA) has published its 2019 Alaska RV & Camping Guide, which is being distributed at RV shows across North America. “We’re very pleased with the redesign of our camping guide,” said Shannon Miller, ACOA’s executive director, adding that the association printed 25,000 copies of the 2019 guide. The guide is printed on durable paper but folds out like a map. It features listings of 47 campgrounds and RV parks in nine different regions of Alaska, including Anchorage; the Northern Region, which includes North Pole, a city near Fairbanks; the Denali Region, the Matanuska-Susitna Valley; the Tok Cutoff - Taylor Highway Region; the South Richardson Highway Region; the Kenai/Soldotna Peninsula Region; and the Southeast Region, which includes Haines and Juneau. 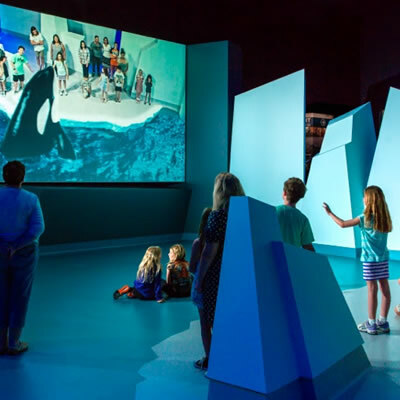 The guide also includes maps of several regions of Alaska and Canada’s Yukon Territory as well as advertisements for several campground resorts and companies that provide halibut and salmon fishing tours as well as jeep tours on the scenic Denali Highway. This year’s guide also includes a special section that includes listings of convention and visitors bureaus and chambers of commerce. Miller said the guide is being used by growing numbers of local and Alaska-bound camping enthusiasts. Alaska had 2.2 million visitors between October 2016 and September 2017 and the numbers are growing each year, according to a November 2018 study by the McDowell Group, which was prepared for the Alaska Department of Commerce, Community and Economic Development. Of those 2.2 million visitors, 49 percent arrived by cruise ship, 47 percent by air, and 4 percent by highway or ferry. The McDowell study found that 86 percent of Alaska-bound travelers visit the state between May and September while 14 percent travel to Alaska between October and April. 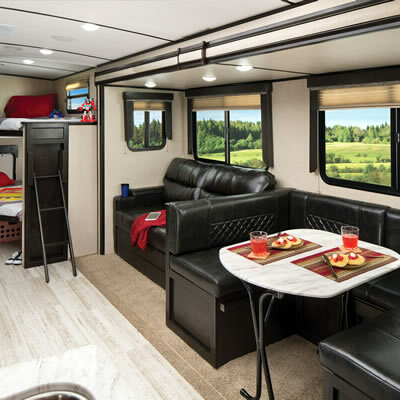 The 2019 Alaska RV & Camping Guide was produced by Crowley, Texas-based Texas Advertising and printed by ACOA through AT Publishing in Alaska. It can be ordered through www.alaskacampgrounds.net. It will be distributed at sportsmen and outdoorsmen shows in Anchorage, Fairbanks and Wasilla as well as RV shows across North America. For more information about the camping in Alaska, please visit www.alaskacampgrounds.net. For information about Texas Advertising and its work to promote campgrounds in Alaska and other states, please visit www.TexasAdvertising.net. 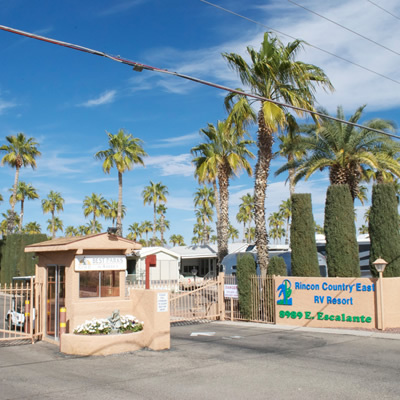 Rincon Country East and Rincon Country West have won the prestigious “Park of the Year” awards from the National Association of RV Parks and Campgrounds.